In statistics released on gaming in 2014 FIFA was placed 9th in the top 10 games being played worldwide. What should you be aware of if your child plays FIFA. 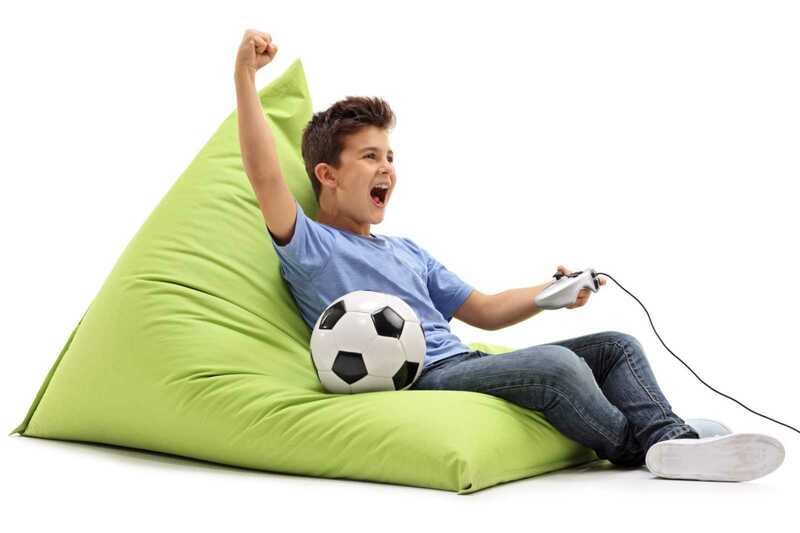 FIFA is particularly appealing to children as it is very interactive and the simulation on it is so lifelike that a child can genuinely feel that they are on the field of play and are a soccer superstar. FIFA is a soccer simulation game that can be available to play via a console. It is currently available on multiple platforms including PlayStation 4, Xbox One and Wii. One concern that parents regularly raise, when we visit schools to talk to parents about helping their kids to stay safe online, is inappropriate content. Where FIFA is concerned, overall there is no controversial content. The game encourages team playing, athleticism and a sense of healthy completion. The game also offers equal male and female representation in relation to players so it appeals to both boys and girls who want to play it. There are some areas that you need to be aware of if your child is playing FIFA. Players commonly use bad language and slagging can take place. Also while a child is playing FIFA someone they don’t know can send them messages. You can however disable the chat feature on FIFA by changing the privacy settings on your console. Those playing FIFA can also make in game purchases, which can get them in game coins and points. The best way to prevent in game purchases is to change the purchase settings of your console. There are important things to remind your child about when they are play FIFA or a game like it. They should use the STOP BLOCK TELL Rule if they receive a message from someone they don’t know while playing. Also, reinforcing the importance of having the same friends in the ‘real world’ as they do in the ‘virtual world’ will help your child to understand the concept of stranger danger without feeling frightened. Reminding your child of the importance of having a healthy balance of time spent online and offline and encouraging outdoor activity, like playing soccer with friends rather than virtually, is also a good idea. The reality is that game consoles are now a part of childhood. The most important thing is that your child feels that they can come to you if they experience something that makes them feel uncomfortable while they are playing. Coupled with this if your child understands the importance of a healthy balance between the time they spend playing on consoles and playing more traditional games, away from screens, they have a great basis to help to stay safe online! The Zeeko Internet Safety Guide offers more comprehensive advice on how to help keep your child safe online. You can buy a copy of the book here. We regularly update our social media channels. You can keep up to date with our work by follow us on Facebook, Twitter and LinkedIn. If you would like Zeeko to visit your school to talk to the pupils, parents and teachers please contact us.